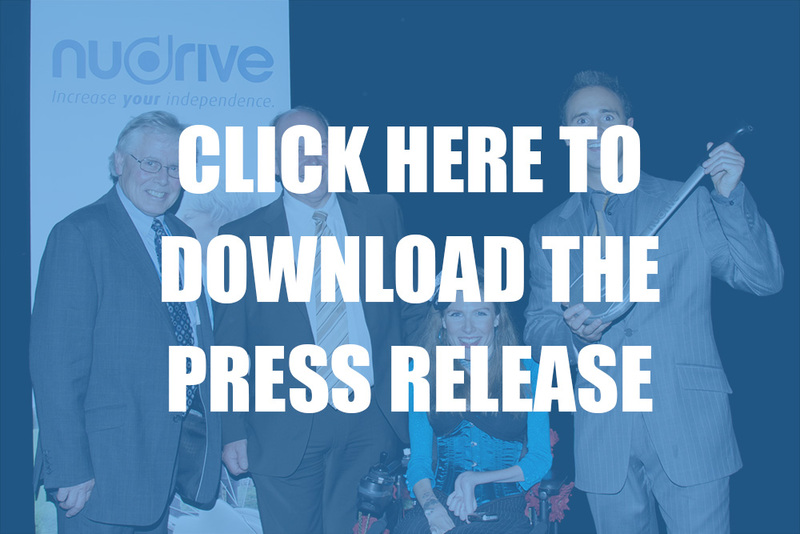 The inventor of a breakthrough product that will increase independence for wheelchair users around the world was inspired by his time volunteering at PHAB. 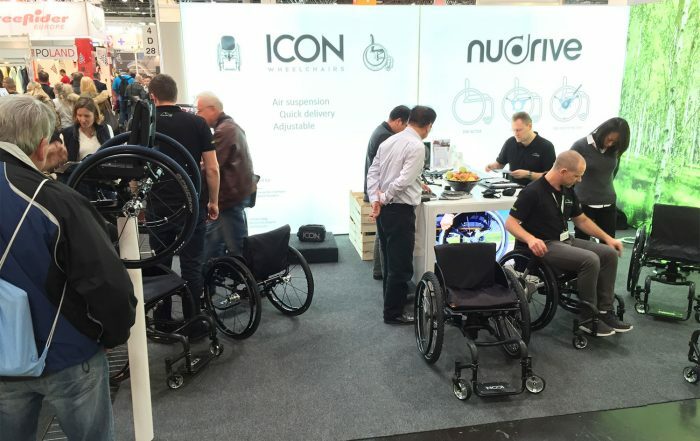 NuDrive is a totally new self-propulsion system for manual wheelchairs that is due to be released in the UK in September 2008. Its attachable levers reduce the need to self propel by 30-40% and remove the need to grip and release hand-rims. Clinical testing is still underway but early indicators show significant benefits to posture, shoulder loading and impact on muscles.